Joanna Hickey works as a nurse in the ICU in Cork University Hospital and a patients wife has asked for her help. She and her husband were on a holiday of a life time to Ireland. Last Saturday they were on a CIE Tours Bus outside Dooley’s Hotel in Waterford when her husband became very ill. He is now in the ICU and will sadly not survive. As you can imagine she left her belongings on the bus and one of the items was a large Canon Rebel camera. 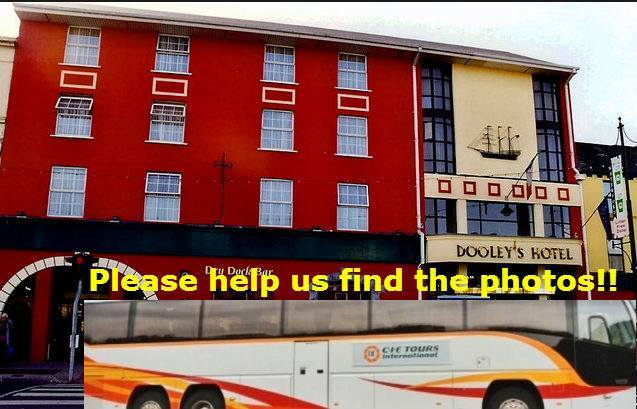 Someone got on the bus when it was parked outside Dooley’s hotel and stole the camera! She has said she does not care for the camera but wants the memory stick back as there are the last photos of herself and her husband together. Please can that person find it in their heart to return this invaluable memory to either their local Garda station or to the ICU in CUH. Thanks.